This song about love on the road and love lost “up near Salinas” was written by singer, songwriter, musician, and actor Kris Kristofferson and songwriter/record producer Fred Foster. Roger Miller was the original recording artist for “Me and Bobby McGee,” and he had a hit with it in 1969 when it went to #12 on the U.S. Country chart. In the original version, Bobby McGee is a woman. Gordon Lightfoot did a cover of it in 1970, and it went to #1 in his native Canada. Janis Joplin, who was a close friend of Kristofferson, liked the song, changed Bobby McGee into a man, and added her own special ending. She included it on her 1970 album Pearl. 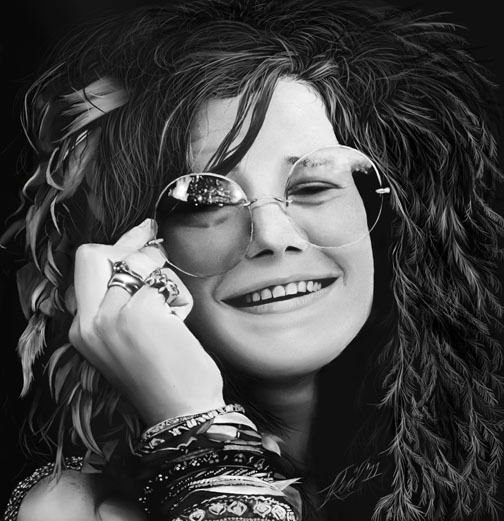 Joplin died in October of 1970. By 1971, her version of “Me and Bobby MGee” rose up the charts to #1 on the U.S. Billboard Hot 100. 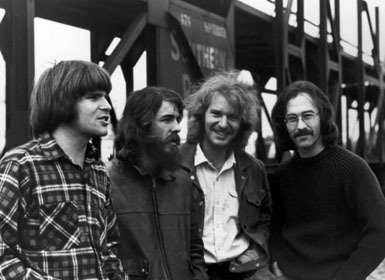 The song has been covered by numerous artists, including Kenny Rogers & The First Edition, The Statler Brothers, Kris Kristofferson, Bill Haley & His Comets, Sam the Sham, Jerry Lee Lewis, Dottie West, The Grateful Dead, Loretta Lynn, Johnny Cash, Jeannie C. Riley, Waylon Jennings, Chet Atkins, Olivia Newton-John, Lonnie Donegan, Joan Baez, Melissa Etheridge, and Jennifer Love Hewitt, among many others. 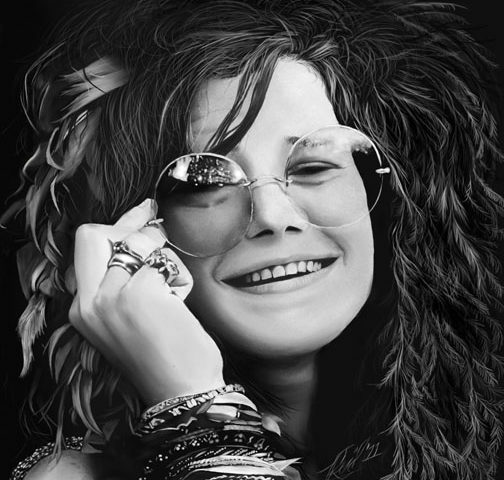 Joplin was born in Port Arthur, Texas, in 1943. 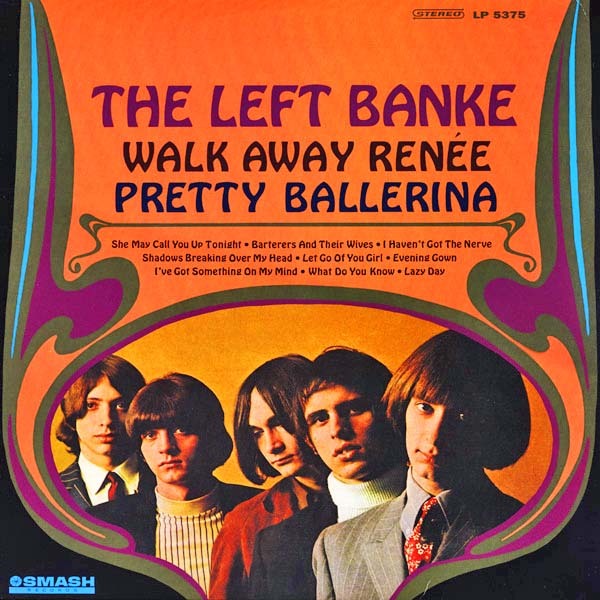 She moved to San Francisco in 1966 and then joined Big Brother & The Holding Company. She left to pursue a solo career in 1968. She died of a heroin overdose in 1970 at the age of 27. The Pass the Paisley Groove Pad is a resting stop, a place to chill out and listen to the featured song on the stereo. If the mood strikes you, click on the juke box to access and listen to the 50+ free online songs there. The TV has several channels, with selections updated twice a week. Every now and then, Pass the Paisley hosts an all-request of 1960s and 1970s songs for a Be-In at the juke box in the Groove Pad. Keep on truckin’. Hope you enjoyed “Me and Bobby McGee” by Janis Joplin.